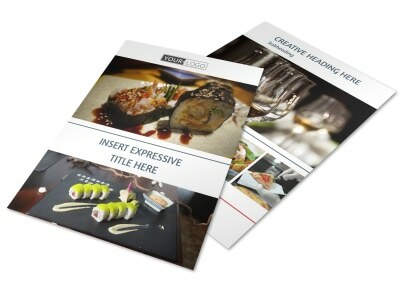 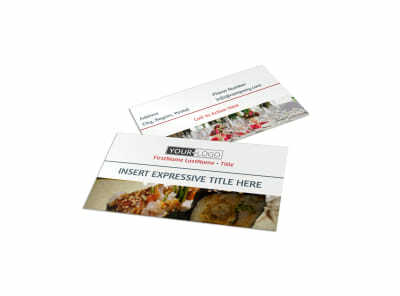 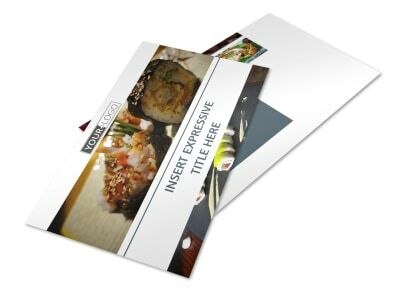 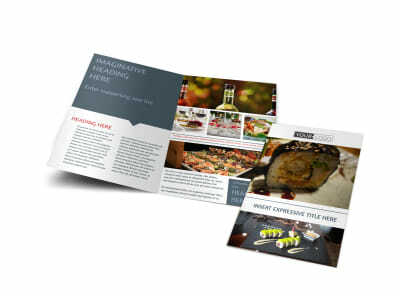 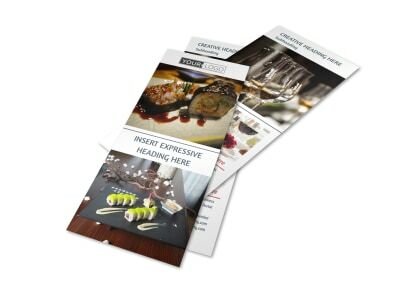 Customize our Fine Dining Restaurant Brochure Template and more! 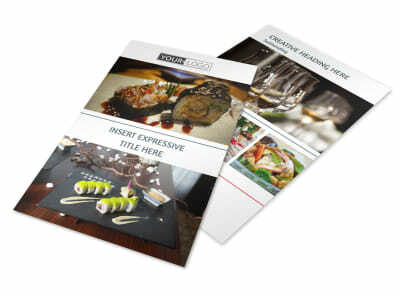 Tease prospective customers with fine dining restaurant brochures that show off the best you have to offer. 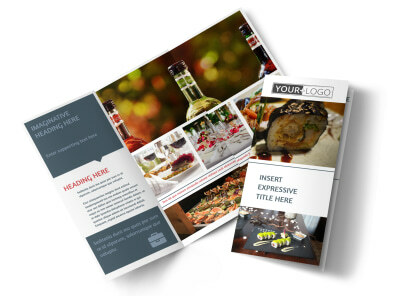 Our online editor and professionally designed templates make it easy to get the look you want. 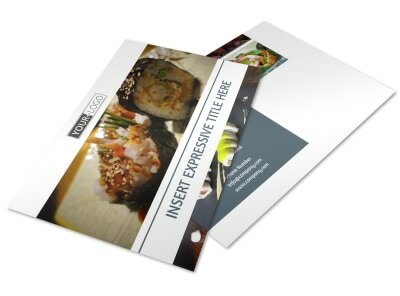 Upload your own photos, add your menu, and detail your expertise. 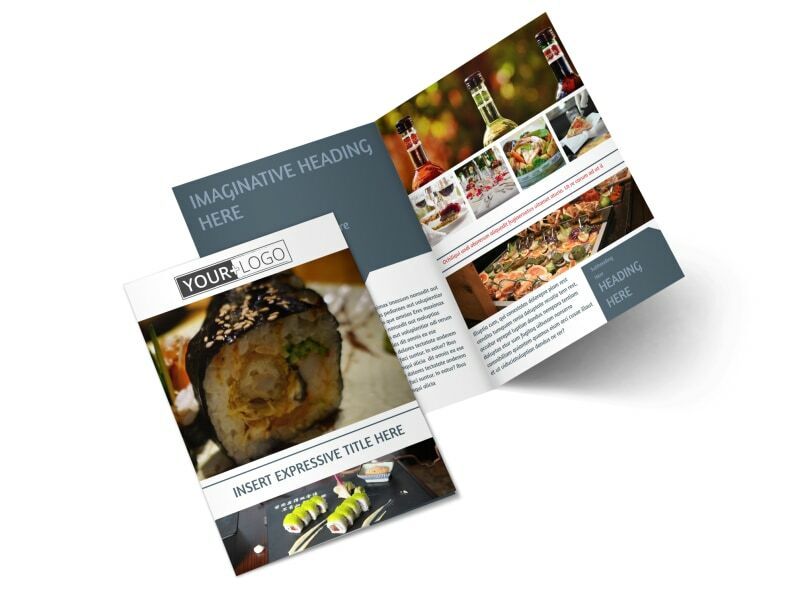 Print your brochures from anywhere, or let us put a polished spin on your finished design with our custom printing service.